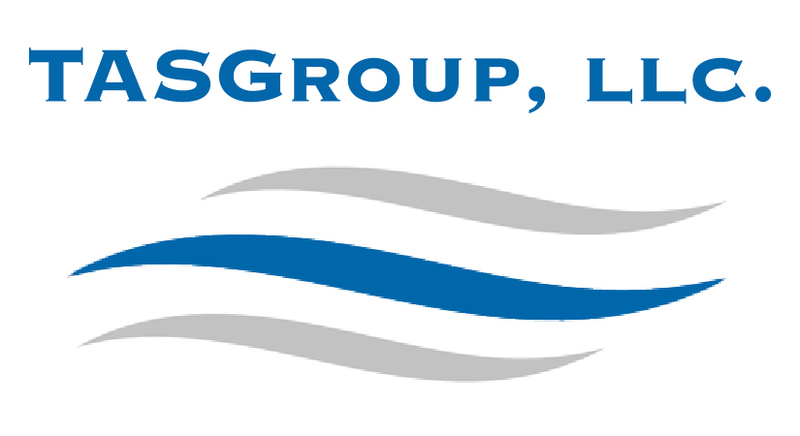 Founded in August of 2015, TASGroup, LLC is a Manufacturers' Representative firm that specializes in providing solutions to problems in the HVAC Industry. Although we are a young company, we are ripe with experience. Collectively we have over 200+ years of HVAC experience in most all areas of the industry, including but not limited to: Contracting (Install and Service), Manufacturers' Sales Engineering, Distribution, Codes Inspection, Controls, Integration, and Commissioning. Our organization is focused on providing the BEST solution(s) for whomever we are working for. Let us help you fix the problems you are facing. It's what we do!